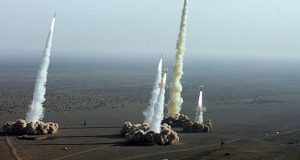 Iran’s defense minister General Hossein Dehghan confirmed the test on Wednesday stating that it was “in line with our plans and we will not let any foreigner meddle with our defense issues.” In a defiant message, he stressed that “our nation has tested itself in this path” and other countries have “tested us” too but their “statements and measures cannot affect the will of our nation.” Dehghan did not state the type of missile that was tested. Die Welt, a German newspaper, reported that it was a cruise missile named Sumar. It added that it was successfully tested and travelled for around 600km. According to the report, it has the capability of carrying nuclear weapons and has a range of between 2,000 and 3,000km. 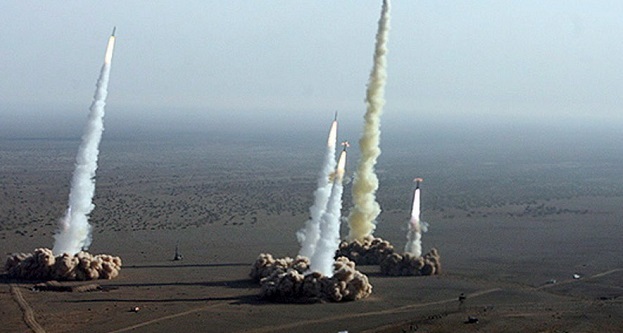 The missile test did not violate the UN Security Council resolution or the July 2015 nuclear agreement between Iran and the so-called P5+1 that ended the country’s controversial nuclear program. Posted by Jaber Ali on Feb 2 2017. Filed under Gulf News, Headlines. You can follow any responses to this entry through the RSS 2.0. Both comments and pings are currently closed.